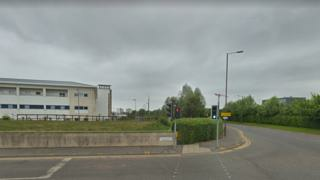 A 21-year-old man has been charged in connection with sexual assaults on two women in Edinburgh. The first woman was attacked in Little France Crescent at about 14:45 on Thursday 21 February. The second assault happened in Little France Park at about 13:20 the following day. The victims, aged 35 and 53, were both left shaken but not seriously injured. The man was expected to appear at Edinburgh Sheriff Court.